Property Inspections - CWIS LLC. CWIS LLC offers a wide range of inspection services to accommodate any unique need a customer may have. 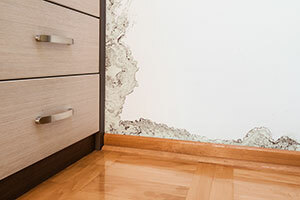 We have extensive experience in Home Inspections, Initial Inspections, Special Property Inspections (SPI), Occupancy, Routine, and Disaster Inspections. We have set the industry standard in providing quality property inspection reports in an effective and timely manner. CWIS and its team of highly qualified field inspectors can complete initial property condition assessments and provide ongoing inspections of any degree to fit our clients’ requirements. These inspections can be in-depth, immediate reporting on hazards; or we can provide a quick walk through with an observational report. CWIS will inspect and perform a quality control check on assigned properties providing detailed reports regarding the physical condition of the property. These reports can include inspection forms and photographs. We will promptly report any property that has failed an SPI, especially if health & safety hazards are involved. 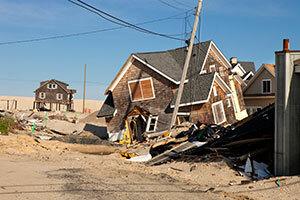 We are prepared to provide disaster inspection services for any natural event. Our past performance has included work for FEMA during severe rains, flooding, and tornadoes. CWIS will deploy inspectors within an emergency timeframe and provide a high volume of inspection reports over a vast geographic region. CWIS has the ability to perform occupancy inspections to confirm residency of a property through a variety of methods that include ‘drive-bys’, interviews, and exterior property inspections. CWIS performed more than 10,000 Special Property Inspections for HUD, Identifying property deficiencies. Had these deficiencies gone unnoticed or unidentified, they might have resulted in a lost property sale or a law suit to the Department. In addition, CWIS conducted inspections of HUD properties identified as temporary housing for persons displaced by Hurricane Katrina.